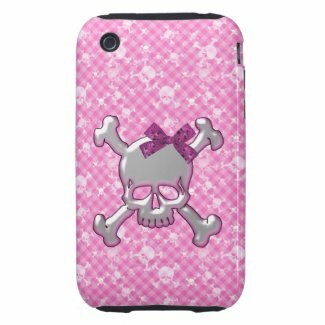 Show off your GOTHIC style with a chic and customizable Speck Products® brand case for your iPhone 3G/3GS. Combining luxury with supreme protection, this form-fitting hard plastic case is covered with an easy-to-grip fabric that is vibrantly printed with your favorite CUTE GOTHIC design. Appealing to the touch, this lightweight and durable custom case allows optimal access to all sensors, ports, and controls on your iPhone, while offering superior comfort in-hand. Most GOTHIC cases can be personalized with your name or any other text if you desire. Click on product to view price details and a high resolution image. 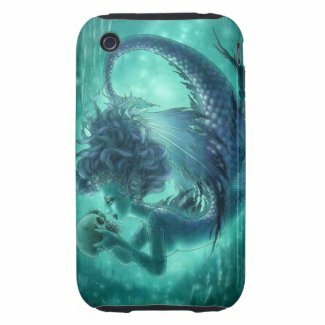 All cases are individually priced by the artists.